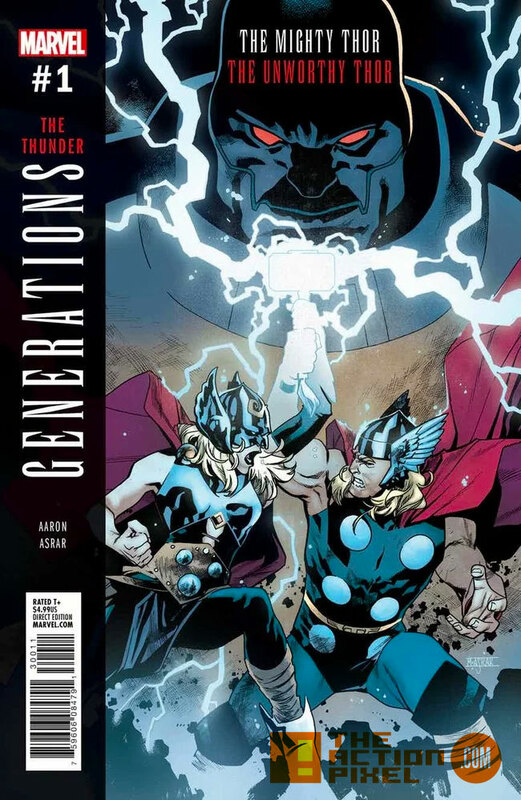 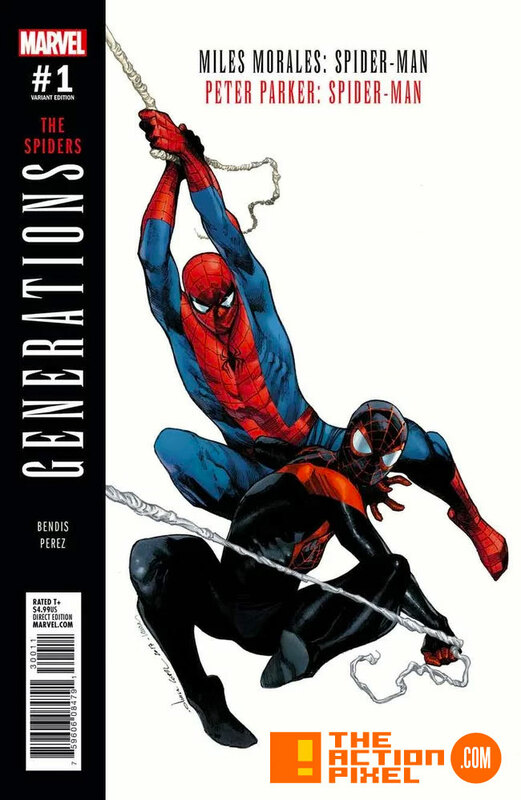 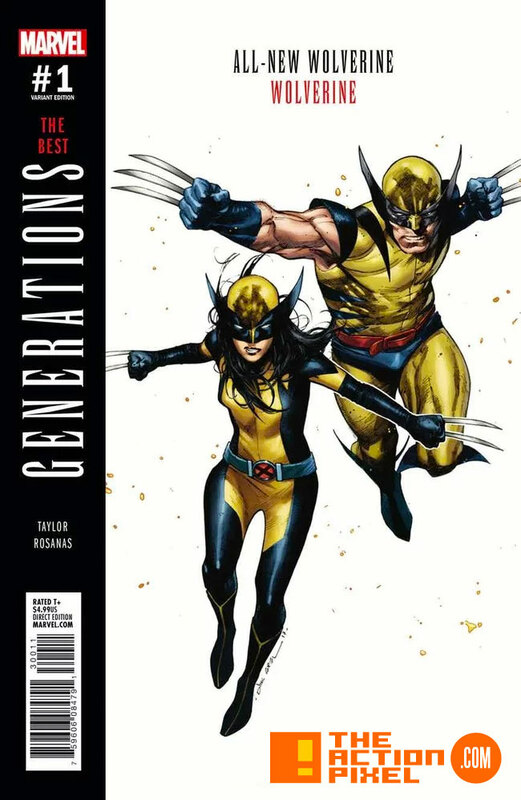 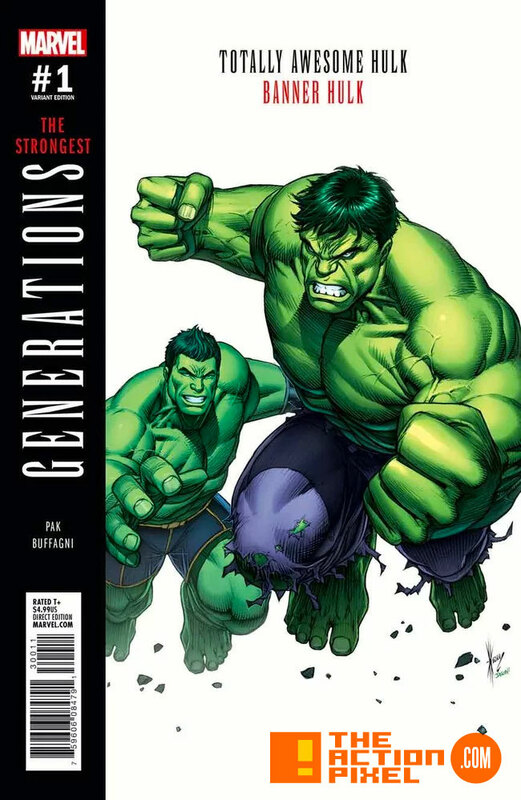 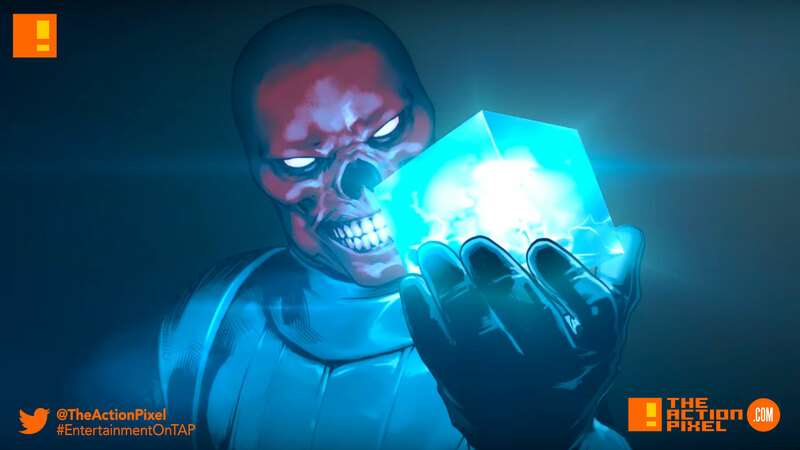 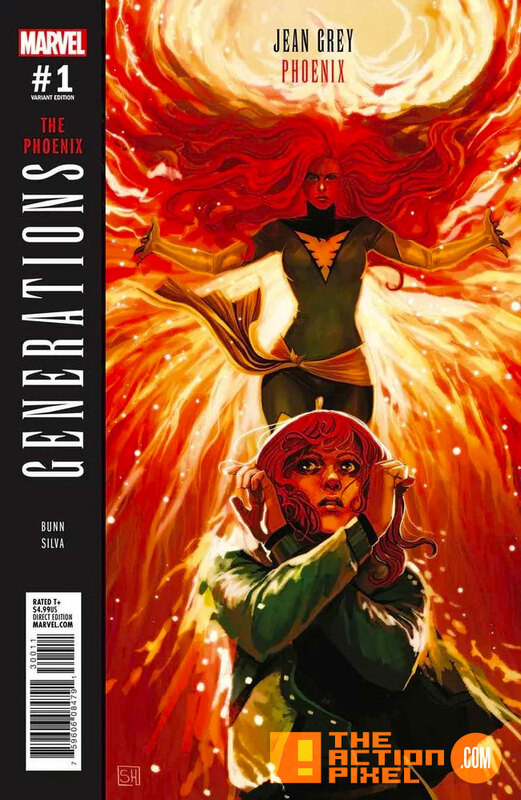 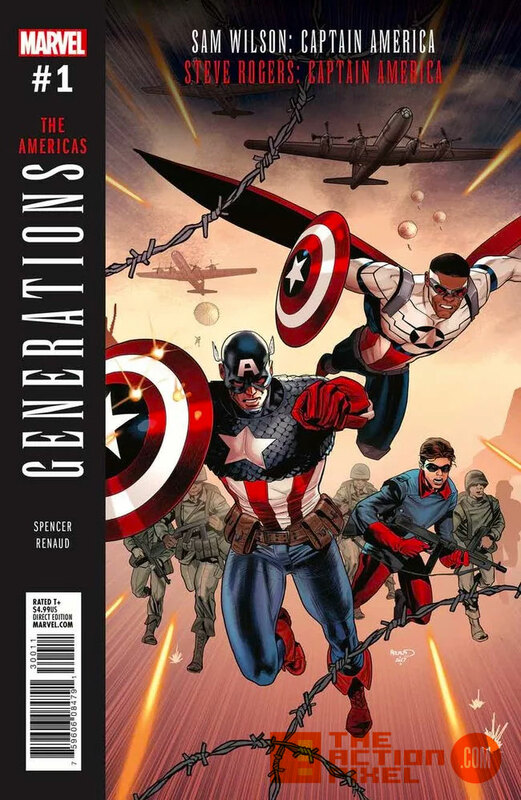 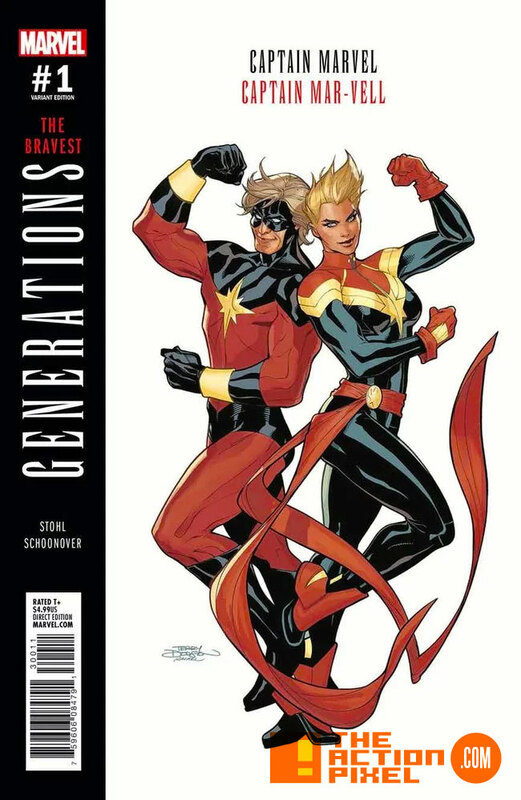 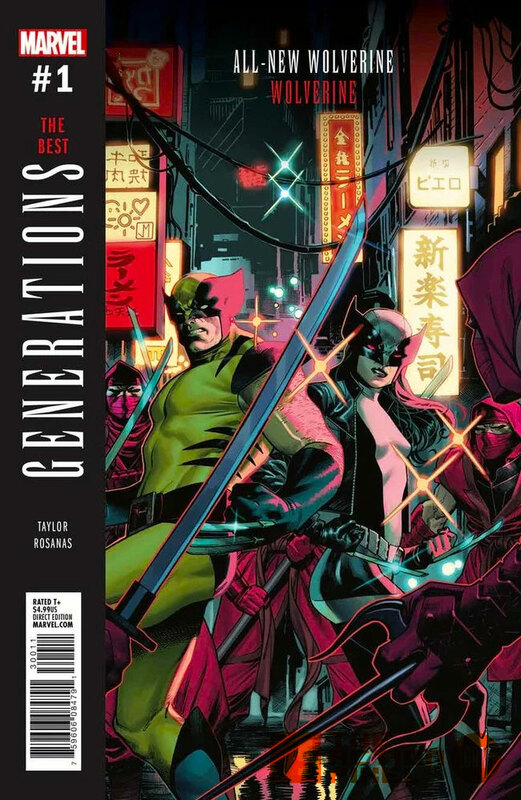 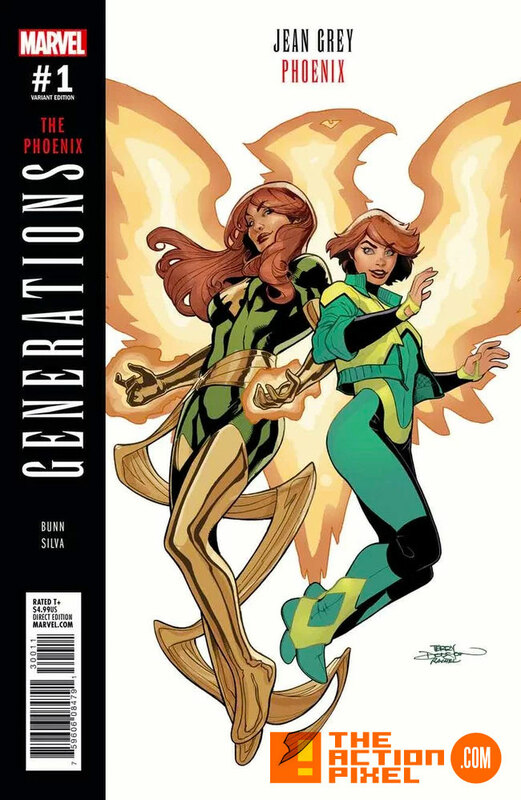 Marvel is set to bring the original and newer generation of heroes into the same space come their next comic book event – Generations. 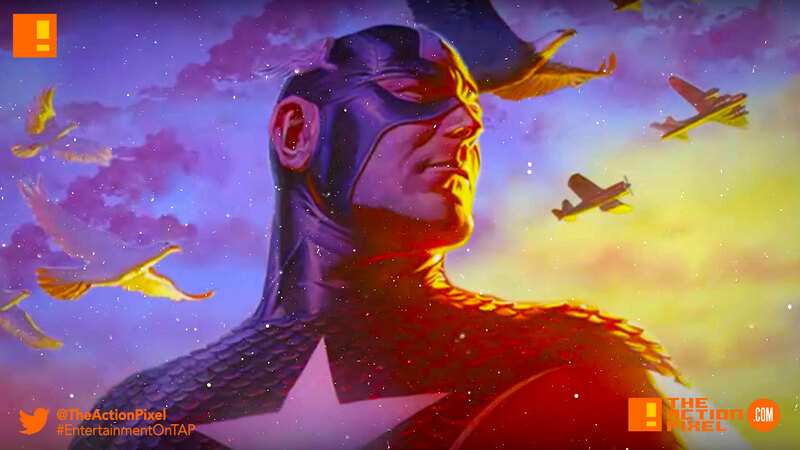 In a flash, the Marvel heroes are offered a gift: to stand shoulder to shoulder with those who came before them! 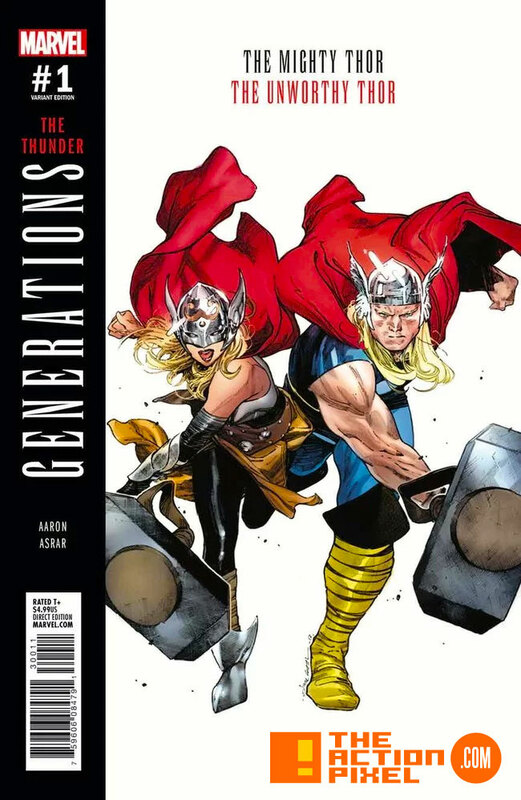 These heroic journeys all launch from the same point: the Vanishing Point! 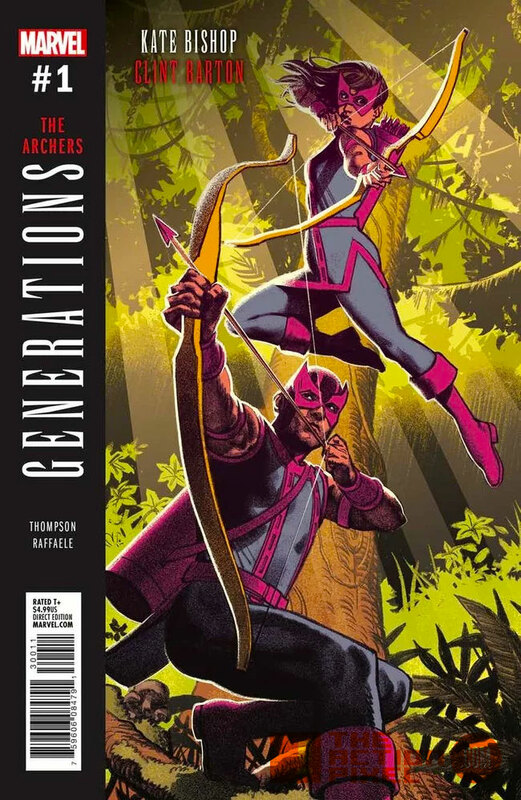 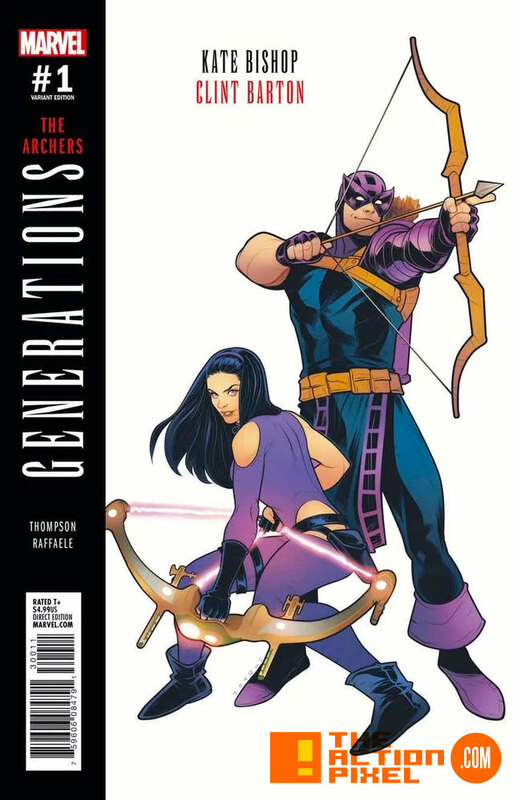 This epic 10-issue series brings together iconic and present-day heroes such as Laura Kinney and Logan, Amadeus Cho and Bruce Banner, Clint Barton and Kate Bishop, and many more of your favorite characters. 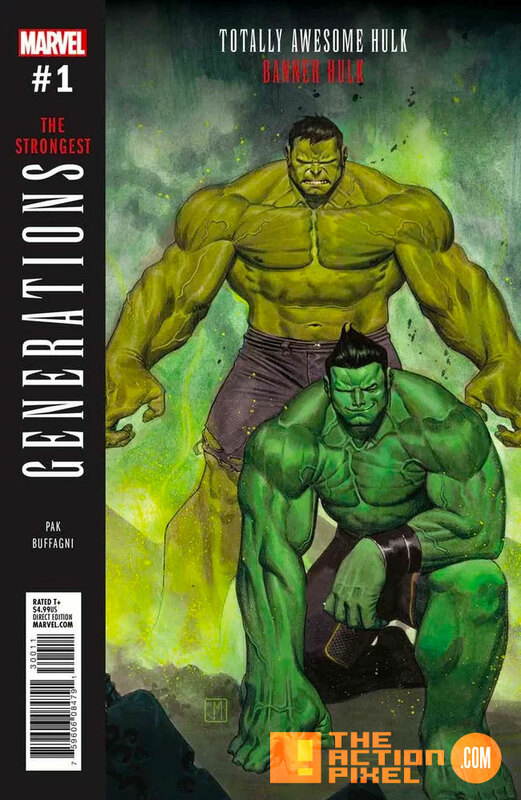 The stories of GENERATIONS begin at the Vanishing Point where time has no meaning, and these epic tales offer fans a direct bridge and prelude into the senses-shattering Marvel Legacy, as the challenges and revelations of GENERATIONS will alter the destinies of our heroes moving forward in a dramatic fashion!